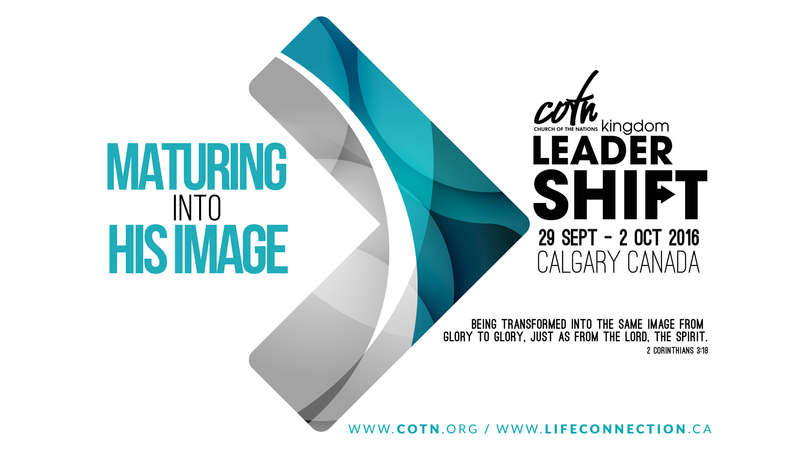 What a joy to welcome you to the COTN Leadershift conference hosted by Lifeconnection Church in Calgary, Canada. 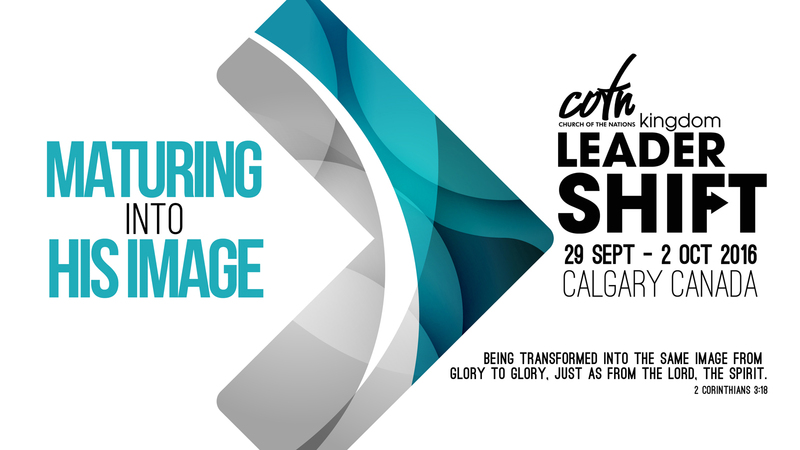 Like all the other times at Leadershift, we trust that this will be yet another time of growth, encouragement and friendship. 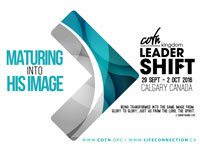 The theme is “MATURING INTO HIS IMAGE”, as a leader. We live in a time where mature Kingdom leadership is essential. 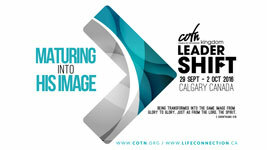 It is the day of the Kingdom and there must be mature men and women to lead Gods’ people with humility and confidence. 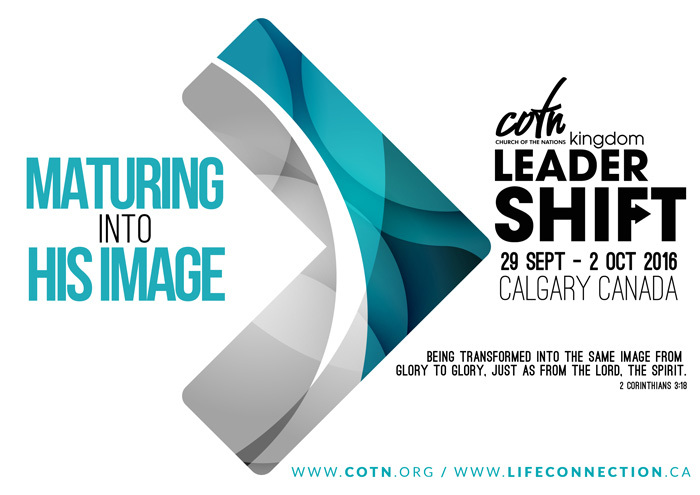 There are so many challenges and questions in the hearts of people in all spheres of society, and they are looking for mature leaders to direct them in the Kingdom and to the King. In Corinthians Paul writes that we are changed through beholding Jesus, not by doing anything. May we behold Him together at this time, become more like Him and then lead more like Him. We, as Apostolic Council trust with you for your breakthrough and encounters that will lead to surprises, suddenly and supernaturally! May you experience a shift in the spirit. You are also welcome to explore different accommodation options through airbnb.ca. A limited number of host homes are available with members of Lifeconnection on a first come first serve basis and can be requested upon registration. Tea, coffee and light snacks will be offered during breaks. There are a number of places to eat within close proximity to Southside Victory including the Chinook Centre. The Hotel is about 25 minutes from the meeting space using the LRT (Light Rail Transit) or about 15 minutes by car. No childcare will be provided during the conference. There will be a baby and a toddler’s room available for those with young children. Parents will be responsible for their own children.